In 1976, in the small farming community of Chowchilla, California, a school bus full of children is kidnapped for ransom. A group of teens conspire to kill a young man - the best friend of one of the conspirators - in Hollywood, Florida in 1993. Marie Hilley poisons her husband to death and attempts to kill her daughter in Alabama. When her crime is discovered she goes on the run. What she does next is one of the most bizarre tales of true crime in U.S. history. Episode 055: Sick and Murdered: Chapter 2: Beverley Allitt - Britain's "Angel of Death"
A young serial killer terrorizes South Boston in 1872. 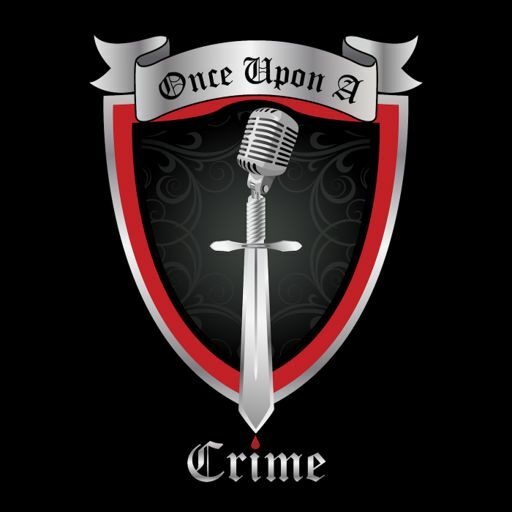 Episode 000: Welcome to Once Upon A Crime!